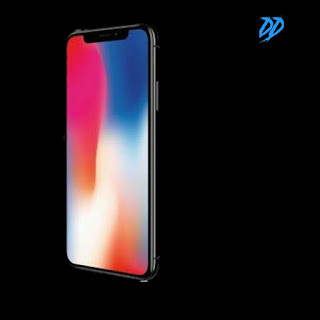 The iphone x is comes with the all new 5.8‑inch Super Retina screen fills the hand and dazzles the eyes..The front and back glasses are more durable...It has wireless charging.more latest features are available in this...Water and dust resistant... A larger and faster 12MP sensor. A new color filter. Deeper pixels. And a new telephoto camera with OIS.